Every dollar counts! Member support provides more than a third of the funds needed to run our station. To make a tax-deductible donation right now as a sustaining monthly donor, fill out and submit the form below. Choose from three monthly giving levels below, or fill in your own amount ($10/month minimum). Then, select if you desire your monthly donation to be given in the middle or at the end of the month. You'll set the amount of the deductions from the account of your choice and your membership will stay active as long as your regular gifts continue. You will also be given an opportunity to choose an anniversary gift each year for your Sustaining Patron Membership. 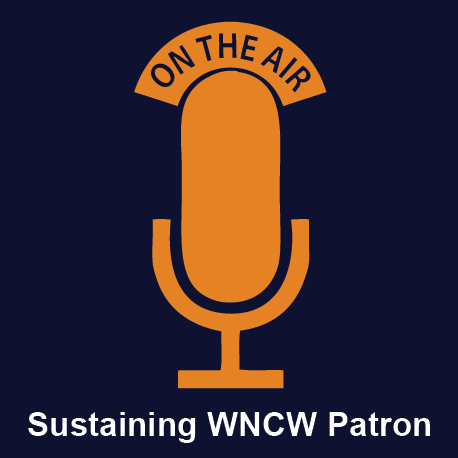 For additional questions, call 828-287-8000 or email us at membership@wncw.org.